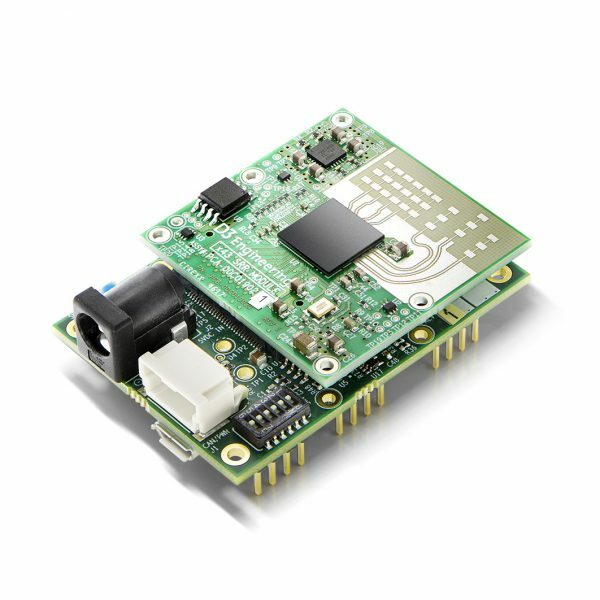 This benchtop Starter Kit allows for fast evaluation of D3 Radar Modules with Texas Instruments mmWave radar technology. 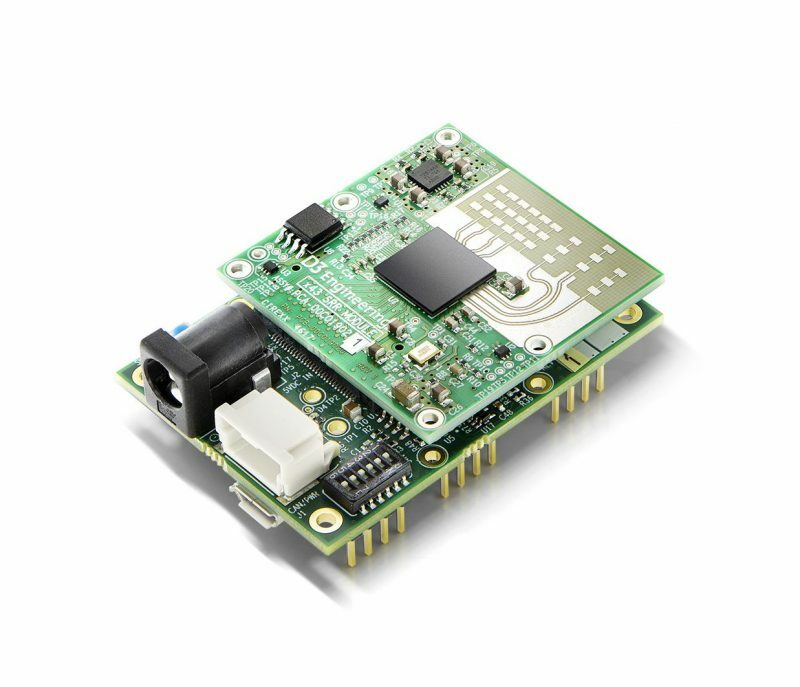 Features include small form factor module mounted on a baseboard, easy interface to a PC or embedded platform for test and evaluation, application software, and demonstration programs for common automotive radar applications. Read the DesignCore Automotive Radar Starter Kit Fact Sheet for additional information and product specifications.